The famed du Pont family lived in the Nemours Estate, a mansion fit for nobility. 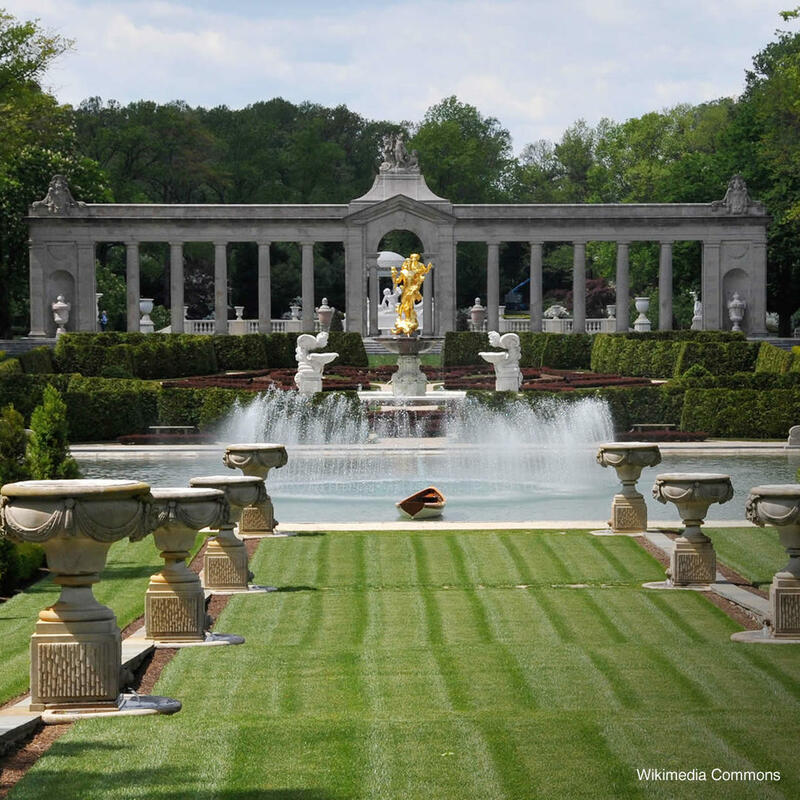 In fact, the gardens were fashioned after the famed Versailles landscape. The mansion contains the family's collection of priceless artwork and tapestries from as early as the 16th century, and is now a museum. You can get a family pass for 2 adults and 4 children for just $40. This includes access to all open areas of the mansion and the grounds.